A new product from OCZ arrived today. 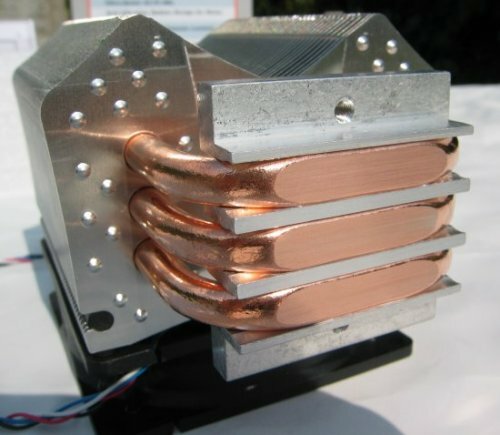 Their new Vendetta heatsink is inspired on a design by Xigmatek and features three large copper heatpipes that make direct contact with the base of your processor. The cooler uses a 80mm fan and has a relatively compact design. It will be interesting to see how this cooler performs.